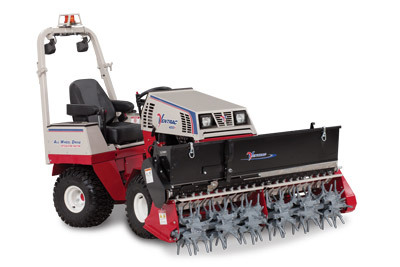 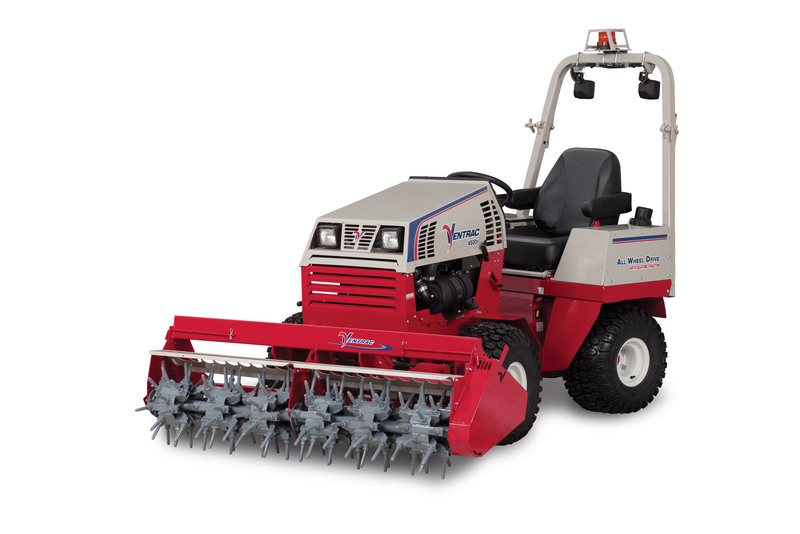 Ventrac offers a variety of aeration tools to help meet your aeration needs. 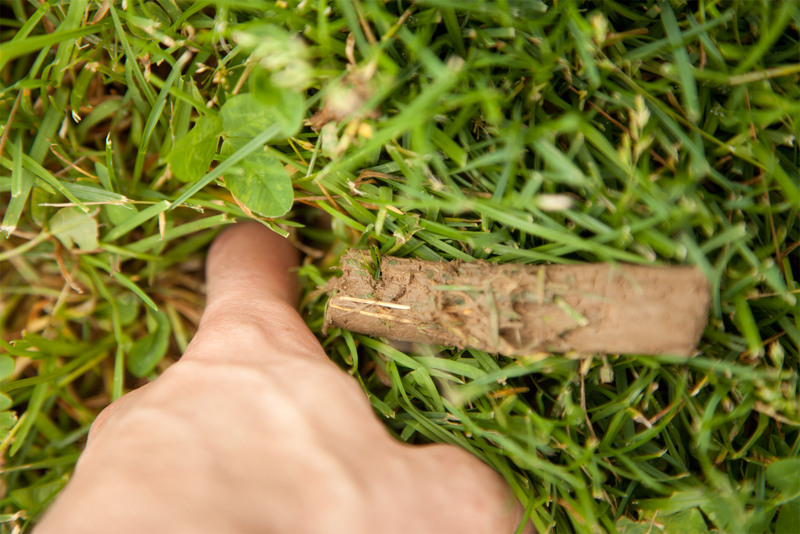 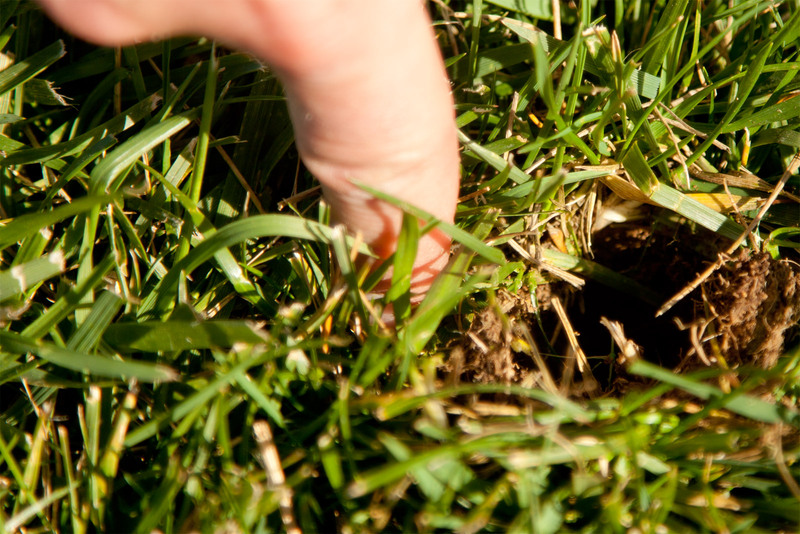 Aeration is an important but often overlooked aspect of proper lawn maintenance. 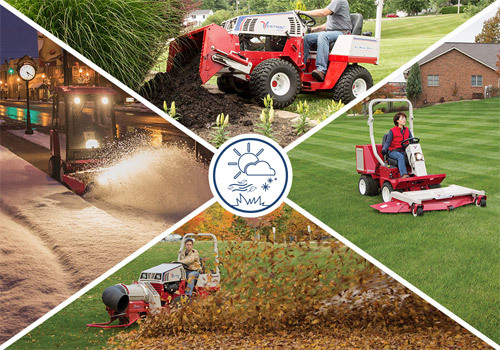 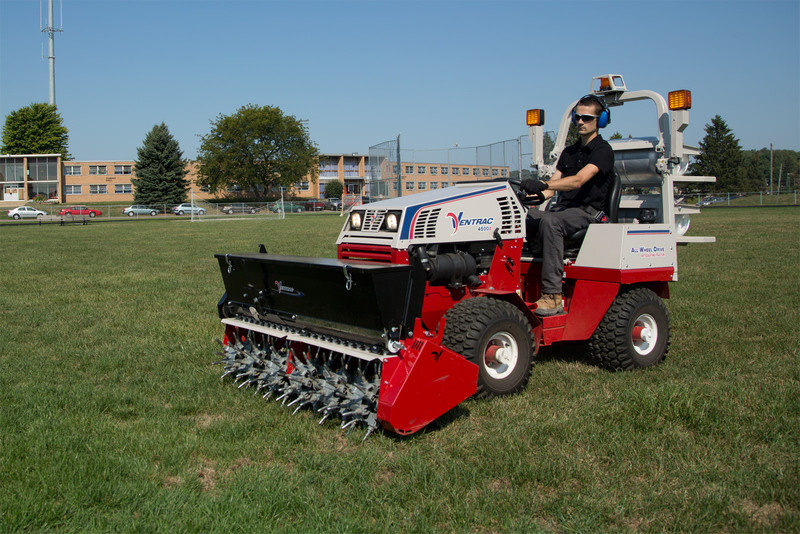 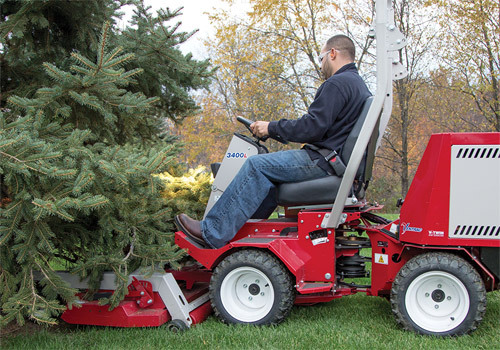 Ventrac's two uniquely designed aeration attachments help bring new life to your lawn and aid in maintaining that professionally cultivated look. 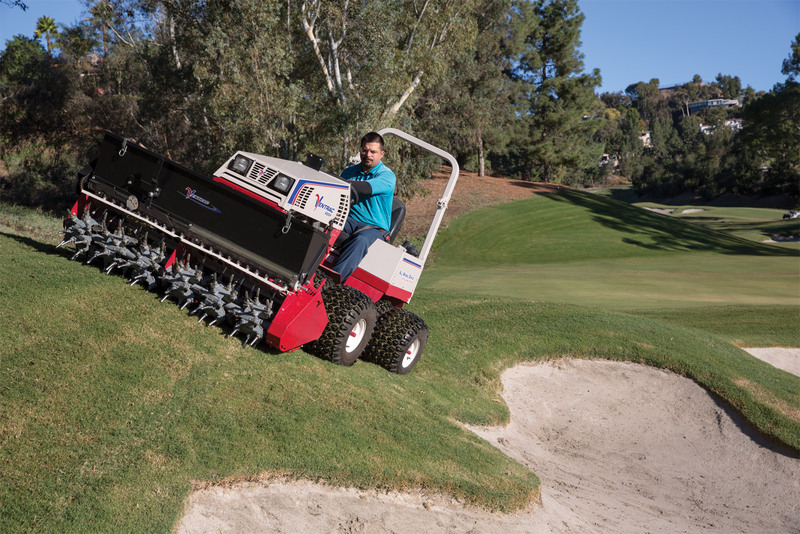 Discover why Ventrac is your Aeration Solution. 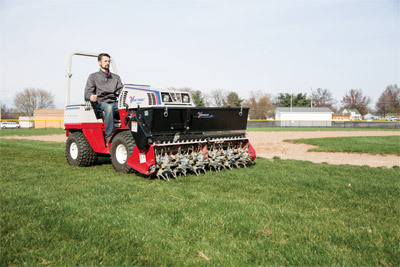 The Aera-Vator provides two levels of aeration benefits for your lawn. 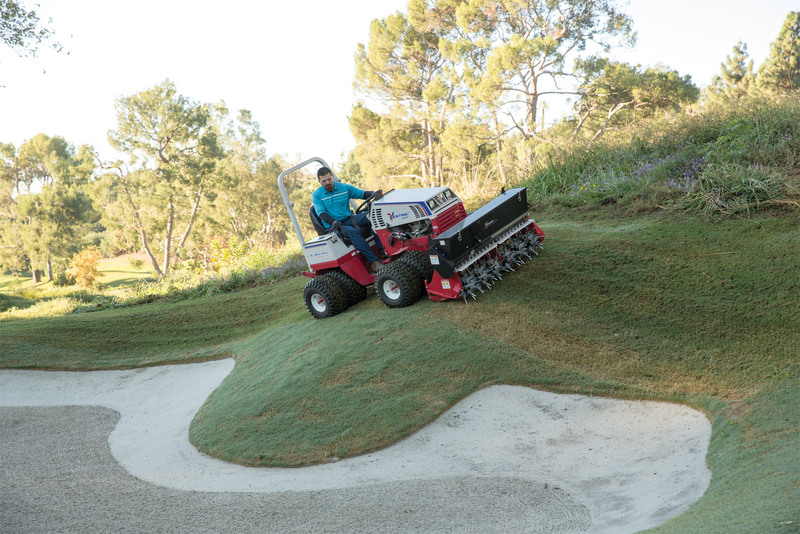 The heavy-duty tines aerate at 9 holes per square foot while the rotary bar vibrates the tines to help break up soil and loosen the roots beneath the surface for increased water and oxygen absorption. With the optional Gandy Seeder for the Aera-Vator, you can save time and work by reseeding your lawn at the same time as aeration. Laying new grass seed while aerating increases the odds of germination for thicker and healthier lawns. 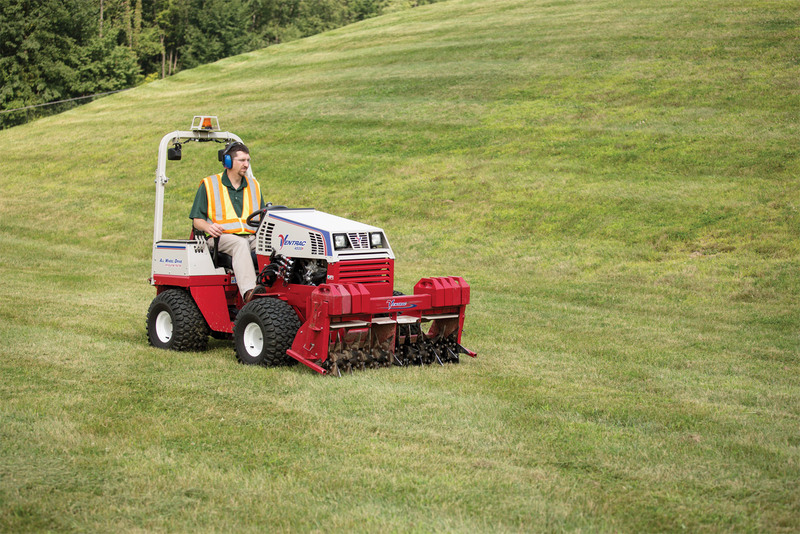 The All-wheel-drive compact utility 4500 is rated for slopes of up to 30 degrees, (when properly equipped) and is capable of handling various turf conditions allowing you to aerate areas previously inaccessible with other aeration tools. This is very helpful to get into places, such as wet patches were water puddles up frequently, to refresh and renew the turf. The EB480 Aerator has three different aerating tools for you to choose from to suit your specific turf needs. 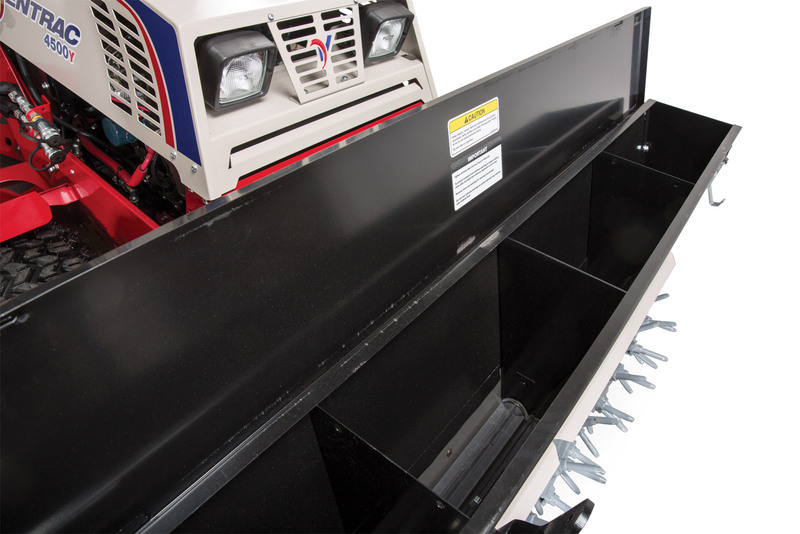 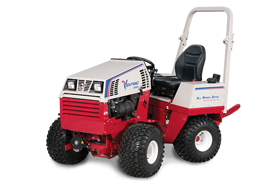 Whether you need to core, fracture, or simply slice your lawn Ventrac has you covered. 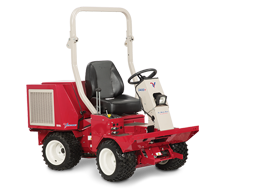 Because Ventrac is your One Tractor Solution thereâ€™s no need to invest thousands of dollars in extra equipment that is good for only one task. 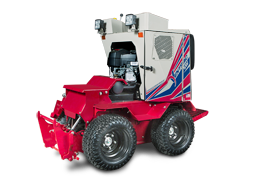 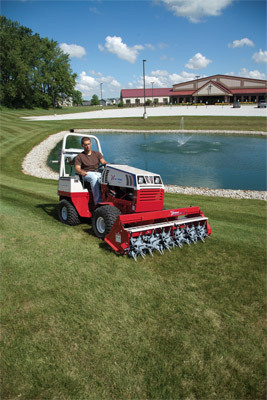 Your Ventrac 4500 is your aerator, mower, leaf blower, snow remover and so much more! Explanation of the EA600 Aera-vator with Seeder and its various applications. 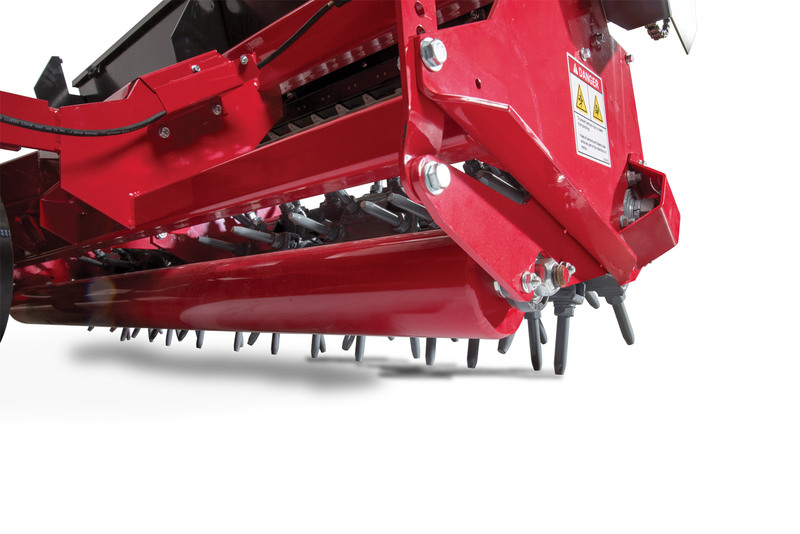 See the EA600 Aera-vator Tines vibrate in slow-motion. 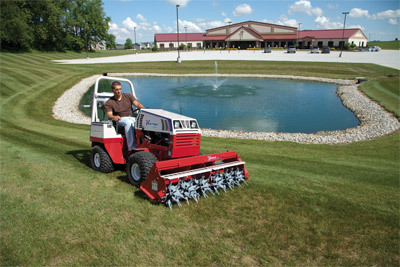 Ventrac Aeration equipment allows a landscape contractor to offer an additional service to drive revenue. 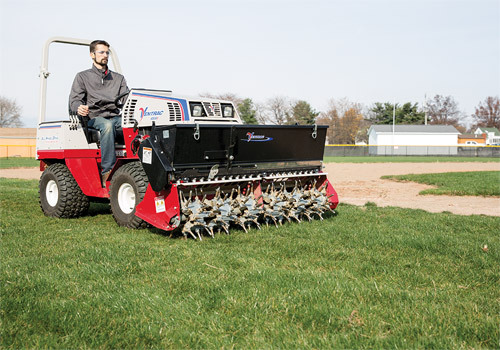 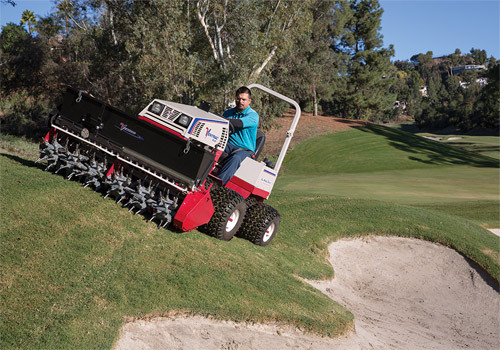 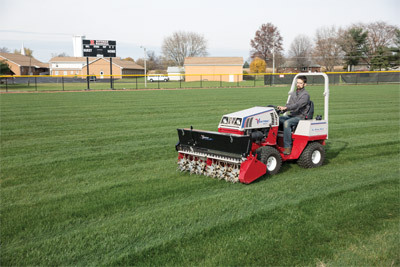 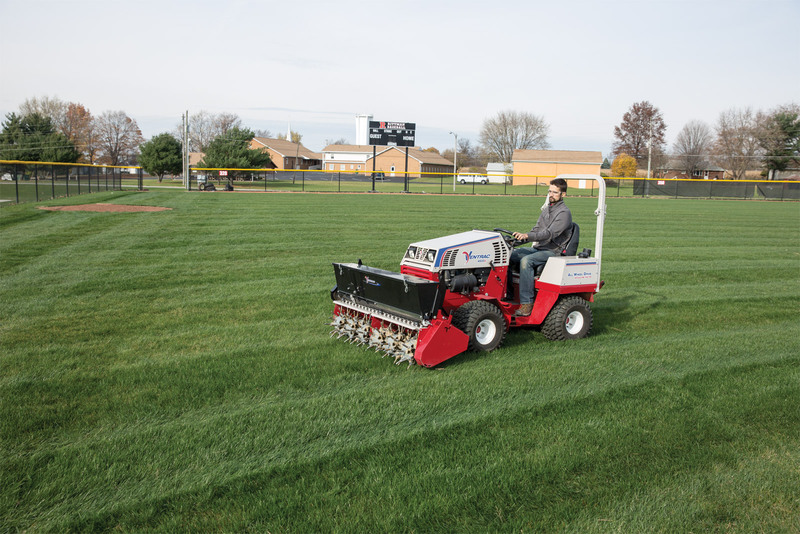 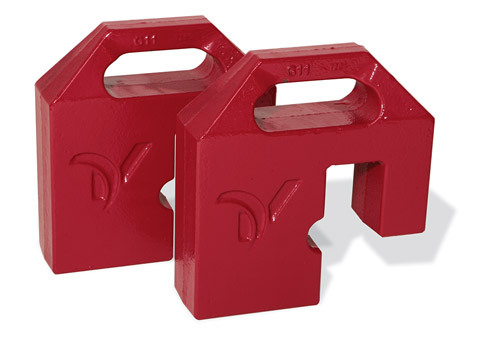 Ventrac products tackle AERATION needs. Enlarge Picture / Press Link · Ventrac 4500 with core tine aerator - Aerate your turf quickly and easily. 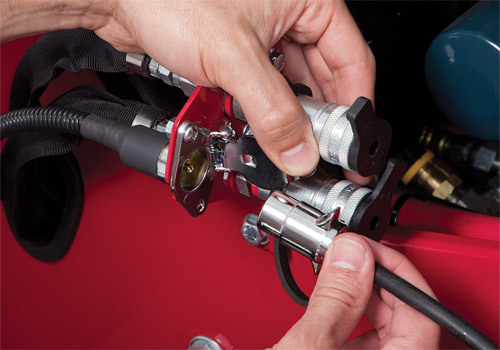 Enlarge Picture / Press Link · The Aera-Vator on a Ventrac 4500 profile - Shown with Gandy seeder. 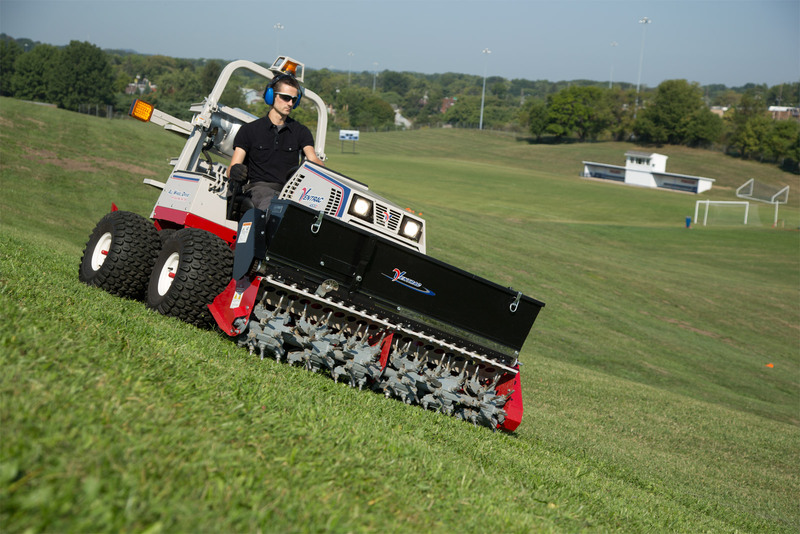 Enlarge Picture / Press Link · Slope capable Ventrac 4500 using the Aera-Vator - With the Ventrac 4500 aerating turf even on slopes is safer and efficient. 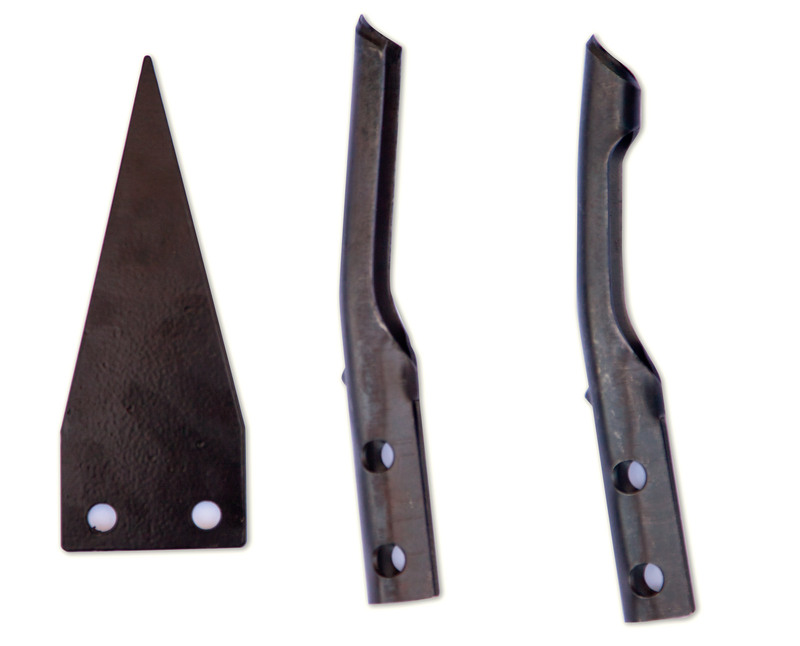 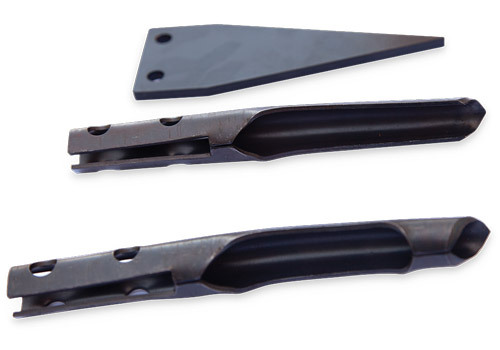 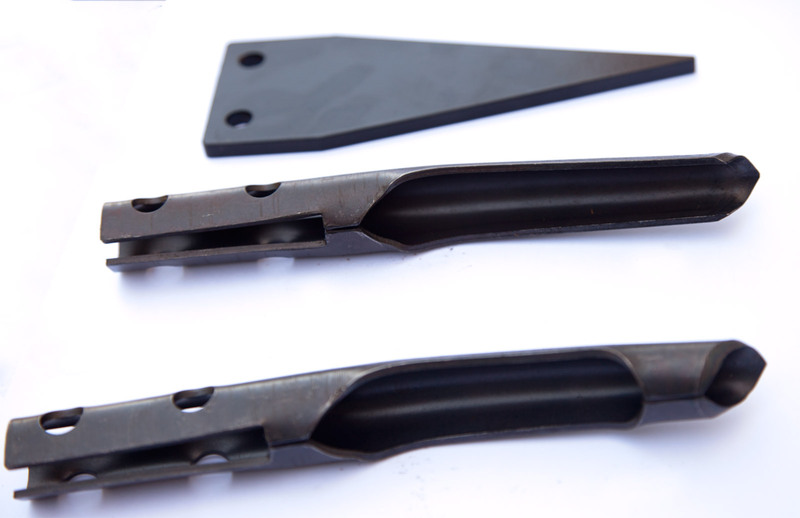 Enlarge Picture / Press Link · Closeup of Aera-Vator tines - The Aera-Vator is designed to displace the soil leaving behind only holes and no plugs. 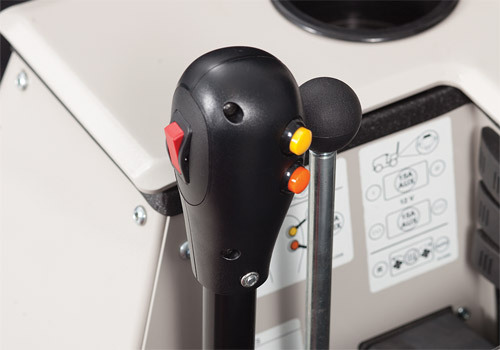 Enlarge Picture / Press Link · Aera-vator Hole - No plugs! 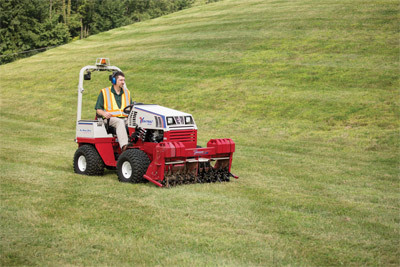 Enlarge Picture / Press Link · Aera-Vator for Ventrac 4500 - Ventrac helps you maintain healthy lawns easily with the Aera-Vator. 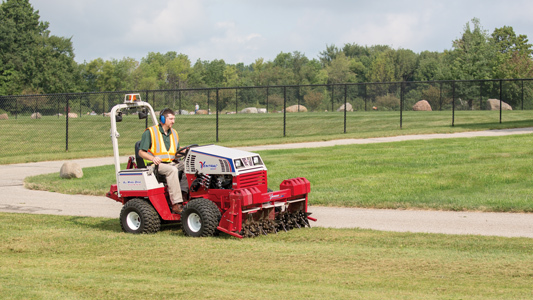 Enlarge Picture / Press Link · Ventrac Aera-Vator hard at work - No tearing up turf, no plugs to litter the grass, no gaps in coverage. 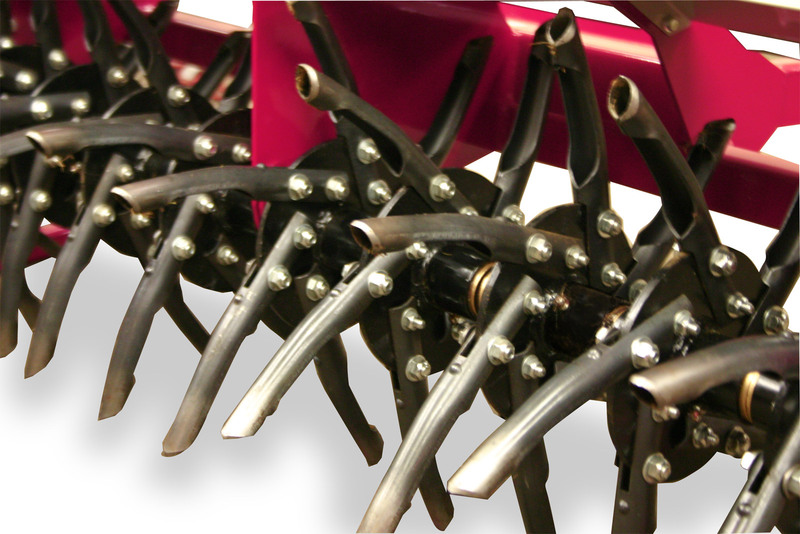 The Aera-Vator delivers beautiful results every time. 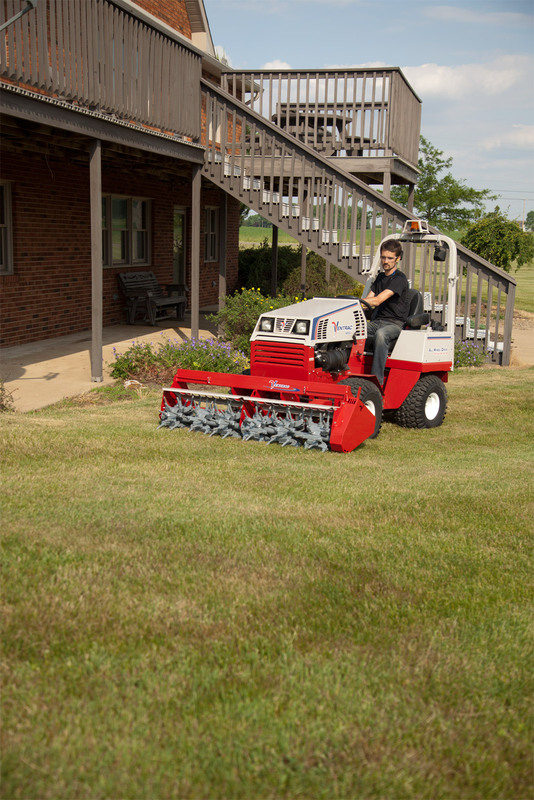 Enlarge Picture / Press Link · The Ventrac 4500 with Aera-Vator and Gandy Seeder - Aerate your lawn and renew it with grass seed at the same time with the Aera-Vator fitted with optional seeder. Enlarge Picture / Press Link · Aera-Vator with optional Gandy Seeder - The optional Gandy seeder for the Aera-Vator has a 2.5 cubic foot capacity with little effect on overall visibility. 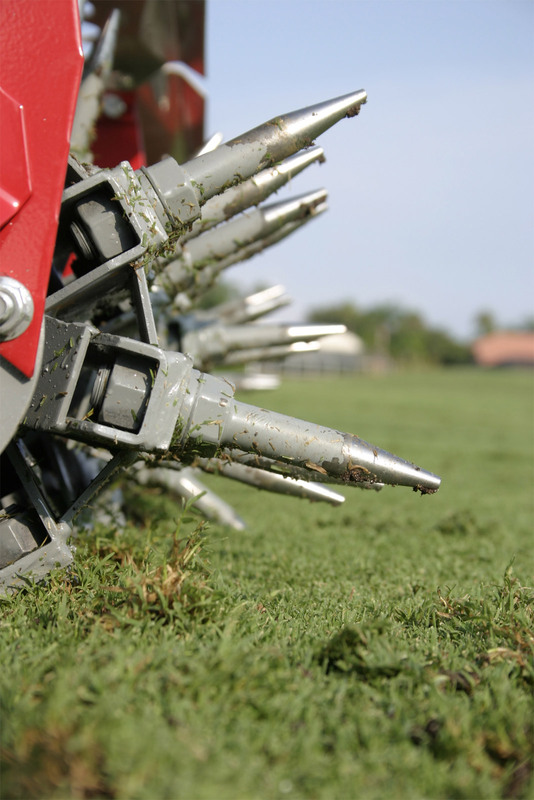 Enlarge Picture / Press Link · Closeup of the Aera-Vator front - Three and a half inch tines creates a core hole of more than two inches without plugs of turf left behind. Enlarge Picture / Press Link · Closeup of the Aera-Vator back - Shown here with optional roller kit. 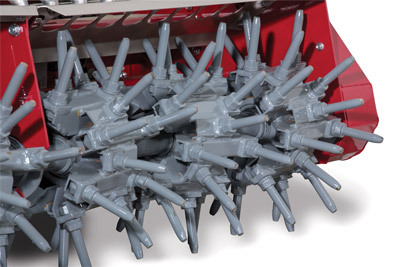 Enlarge Picture / Press Link · Gandy Seeder for the Aera-Vator - With a two and half cubic feet capacity the Gandy Seeder is the perfect partner for the Aera-Vator. 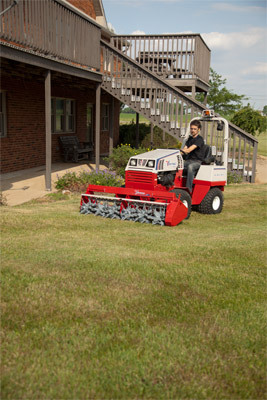 Enlarge Picture / Press Link · Ventrac 4500 with Aera-Vator profile - Shown with optional dual wheels and Gandy seeder. 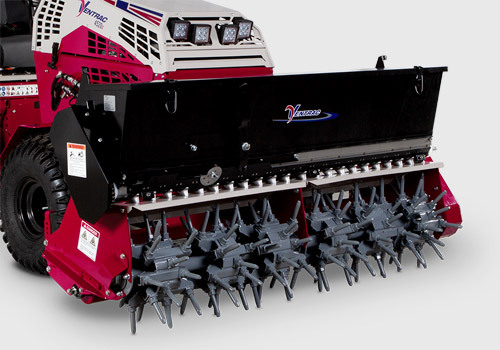 Enlarge Picture / Press Link · Aera-Vator and optional seeder on a 4500 - Shown here with seeder lid opened. Enlarge Picture / Press Link · The Aera-Vator with Seeder at work - Safer and efficient performance on slopes. 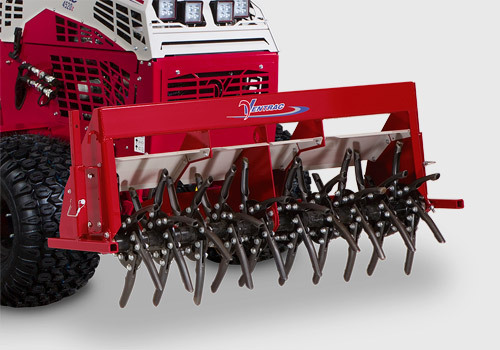 Enlarge Picture / Press Link · Ventrac 4500 at work in Australia Closeup View - Using the Aera-Vator on a Macadamia Farm in Australia. Enlarge Picture / Press Link · Ventrac 4500 at work in Australia - Using the Aera-Vator on a Macadamia Farm in Australia.